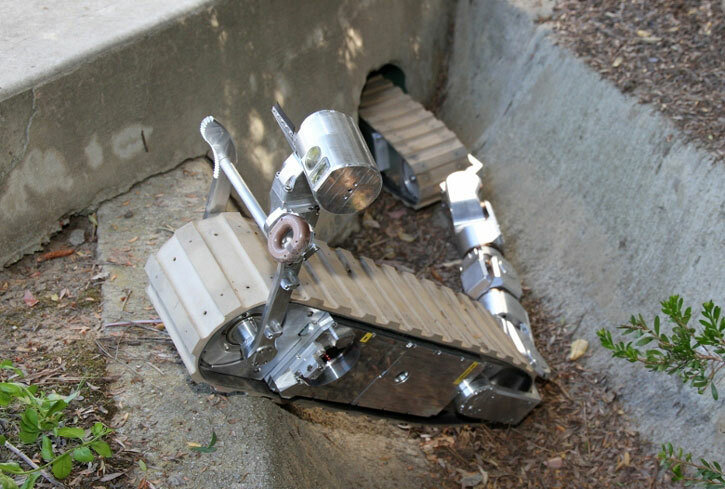 Ground robots can assist human activities underground, sometime even replace manned operations in certain applications. Missions assumed by robot are often safer and, in some applications, faster and more accurate, than those done by humans. As the human, robots also have limitations – particularly in autonomy, situational understanding to their dependence in operator input, which requires reliable communications, either directly or through entities, constantly connecting the subterranean operator to the surface. Contemporary ground robots are operated in ‘remote control’ mode, requiring good operator skills to move the robot, understand their surrounding and manipulate their payloads. Some robots are already supporting semi-autonomous operation, enabling the unmanned vehicle to follow relatively complex sets of commands with a single instruction. 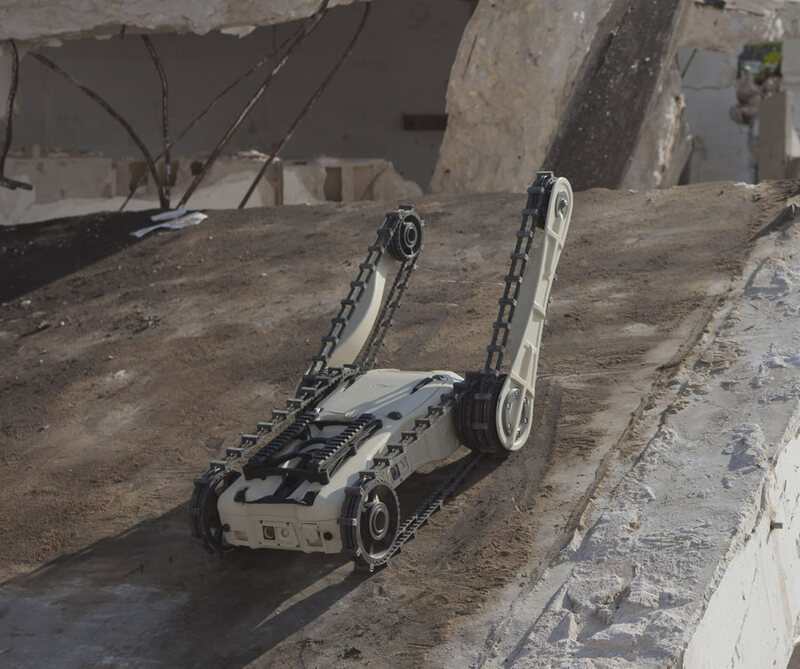 Semi-autonomous capabilities such as climbing stairs, gripping an object or rolling over often requires extensive control that will require a combatant to focus on the robot operation, rather on his own survival, therefore, rendering the robot irrelevant under combat in complex terrain. Semi-autonomous operation is therefore mandatory to make the robot combat efficient. The application of semi autonomous operation is often utilize advanced yet simple to operate man-machine interfaces and advanced robot operating systems. Challenging communications and control are also common in operations in built-up and subterranean environment, denying GPS based position location and communications. The integration Differential GPS, (DGPS), interferometric radio-frequency (DF), acoustic (sonar) processing, inertial measurement and azimuth and distance measurement could compensate for better positioning in GPS denied environment. Some of these sensors could also enable some degree of semi-autonomous operation, and allow for several robots to operate simultaneously under a single controller, enabling faster area coverage, especially in indoors and in subterranean reconnaissance operations. Some of the measures currently used can also provide solutions for subterranean operational challenges. For examples, tunnel scouting robots that are often lowered into the tunnels through ventilation shafts are using a tether – this tether can also deliver the power and communications link to and from the platform, enabling the robot to deploy on its mission unlimited by on-board power or communications range, delivering imagery and data in real time to the operators above ground. [ismember]Future data links that could support broadband communications underground would probably utilize propagation means other than electromagnetic waves, which are absorbed by the ground. Specific solutions for this application could employ magnetic induction technology currently being developed for wireless underground sensor networks (WUSN) for use in mining and underground transportation networks. 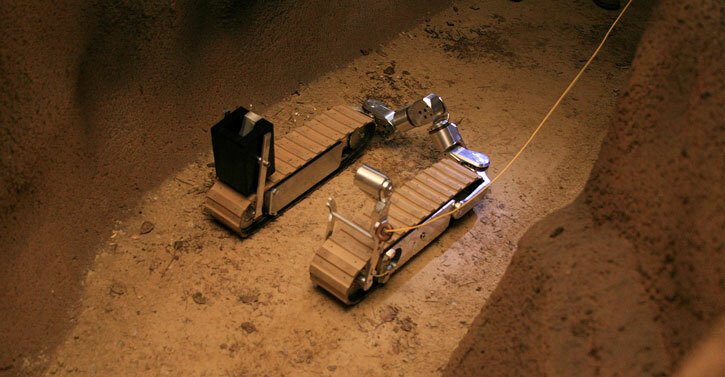 In the early 2000s research projects such as the Groundhog and Cave Crowler developed at the Carnegie Mellon University paved the way for robotic cave exploration and underground archeological research. These projects later evolved into the Gemini Scout – a search and rescue robot developed at Sandia laboratories. Gemini Scout to assist in rescue operations in mines and tunnels. However, this large robot lacked the size and agility to be suitable for tactical missions. In recent years the Pentagon, and more recently, the inter-agency Combating Terrorism Technical Support Organization (CTTSO) operating under the US Department of Defense. DOD funding directed at subterranean operations, mapping, situational awareness, navigation, obstacle avoidance etc. The Israel Defense Forces (IDF) and British Army have also acquired substantial numbers of MTGRs, for use as miniature, soldier portable UGV. Some of these robots have already entered operational use and are taking part in combat operations. 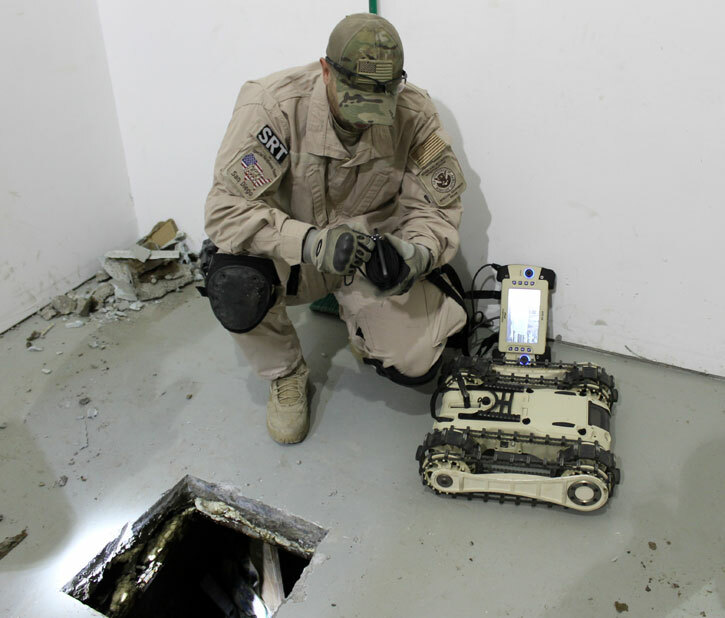 San Diego Tunnel Task Force is using the MTGR robot to scout smuggling tunnels connecting the Mexican city of Tijuana with San Diego. The MTGRs were provided through the inter-agency Combating Terrorism Technical Support Organization (CTTSO) has provided 35 such robots to national and local law enforcement agencies for evaluations and operational use. Photo: Ron Rogers, ICE. 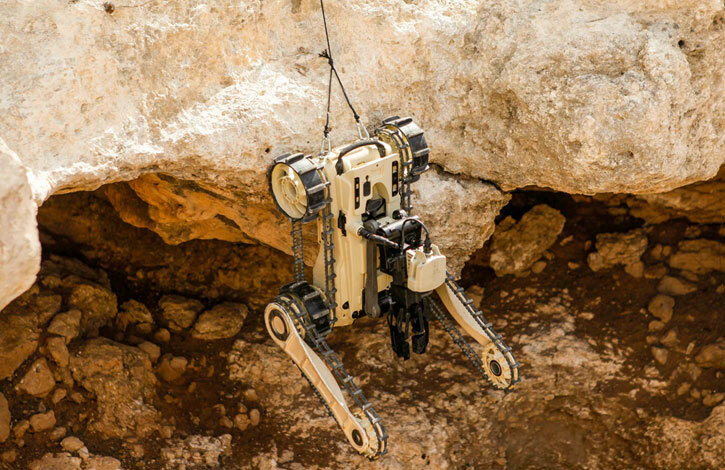 One of the robots found to be suitable for subterranean operation is the Micro Tactical Ground Robot (MTGR) developed by Roboteam. In 2013 CTTSO has allocated $15.6 million to evaluate and field these robots through 2015. 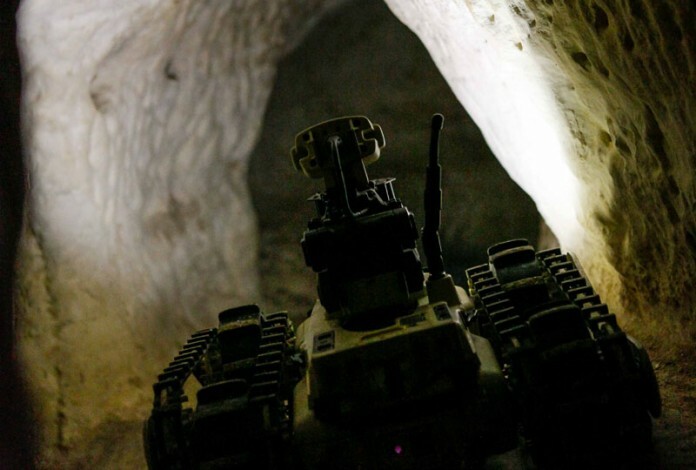 Some 100 MTGR robots are already operational with combat teams of the Army Special Operations Command, Naval Special Warfare Command, as well interagency tactical units such as the FBI-Hostage Rescue Team, Border Patrol Special Operations Group, where they recently took part in detection of tunnels along the US-Mexican border in Tijuana. CTTSO plans to provide 35 MTGRs to interagency tactical units or domestic operations. 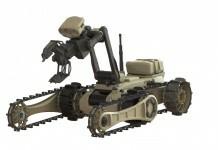 The Israeli and British Army have followed CTTSO recently, fielding the MTGR man-portable micro-robot. Among the missions recently assigned to the MTGR are underground tunnel reconnaissance, a mission bringing the MTGR’s small dimensions and unique networking capabilities to bear. The MTGR is designed to effectively overcoming obstacles or climb stairs, without using additional mobility kits. This lightweight robot weighs only 15 lbs. (6.8 kg) without extra payload. It is controlled by the Ruggedized Operator Control Unit-7, a handheld controller also designed by the company. The lightweight robot is made of composite materials and runs on efficient, high torque, high speed motors powered by standard U.S. military BB-2557 batteries, enabling its manoeuvrability and mobility. 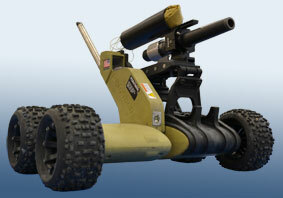 In addition to special forces and other infantry units in the US, Israeli and British military, the California Customs and Border Patrol (CBP) tunnel task force has been using the MTGR on the US-Mexican border have expanded their surveillance capabilities with the introduction of MTGR robots provided by CTTSO. The robots already demonstrated their worth detecting smuggling tunnels linking Tijuana and San Diego. A Tunnel Task Force operating in San Diego, CA San Diego Tunnel Task Force, is supported by Homeland Security Investigations (HSI); Customs and Border Protection (CBP) – Border Patrol; the Drug Enforcement Administration (DEA) and the U.S. Attorney’s Office. 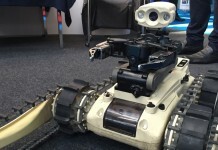 Another robot adapted for tunnel surveillance is the Pointman Small UGV (SUGV). According to ARA over 50 Pointman Tactical Robots are already deployed with police, SWAT, government and first responder teams across the United States. 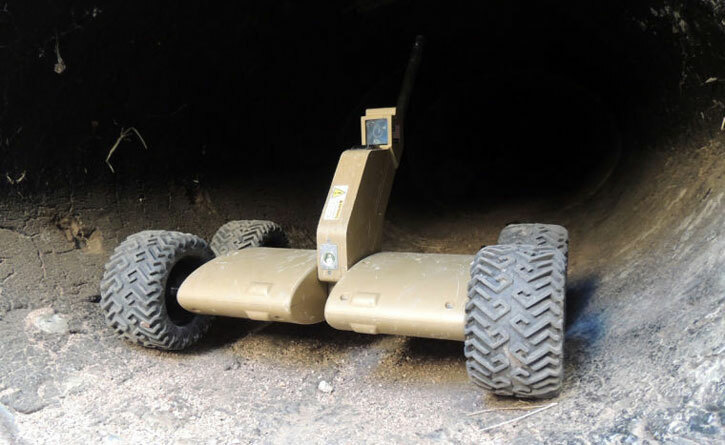 This wheeled robot, built by ARA is currently has recently been used in tunnel detection, operating around Nogales, on the Arizona border. [ismember]In January 2014 ARA said it delivered the first three Pointman robots to the Nogales office of US Customs and Border Protection, after a year-long evaluation process where the Pointman proved as the best performer in key areas, including range of mobility and endurance. Since 2006, more than 80 cross-border tunnels in various stages of construction have been found, mostly in California and Arizona. The Counter Tunnel robot configured to move inside a tunnel, using ‘tank mode’ moving on two tracks in parallel. When negotiating obstacles the robot can transform to move in snake style motion. The robot is equipped with a stereo camera and 2D Lidar payloads. Photo: US Navy. The Counter Tunnel System project pursued and sponsored by the Office of Secretary of Defense (OSD) Joint Ground Robotics Enterprise (JGRE) under the Rapid Reaction Tunnel Detection (R2TD) Joint Capability Technology Demonstration (JCTD) was launched in 2011 and has reached limited field testing in 2013. A prototype robotic system for counter-tunnel operations, the Counter Runnel robot is designed to conduct exploration, mapping, and characterization of tunnels with high level autonomy, providing a safe and effective solution for three-dimensional (3D) localization, mapping, and characterization of a tunnel environment. 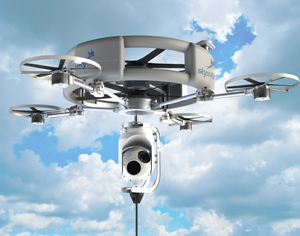 [ismember]The system is composed of the robotic mobility platform, the mapping sensor payload and the delivery apparatus. 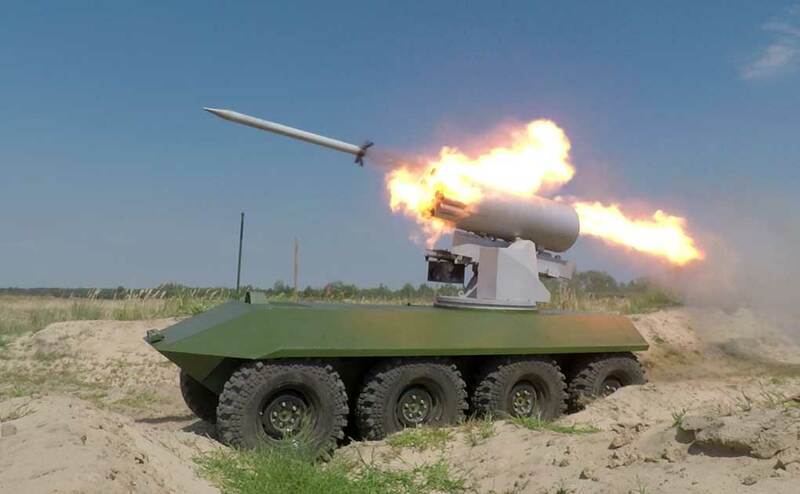 It has demonstrated the capability to deploy and retrieve the robot through a 20-cm-diameter borehole connecting to tunnels 3-30 meter deep. 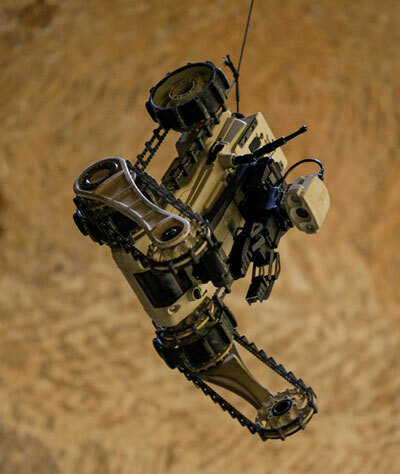 The deployment system was designed with an underground reference system, providing the robot with the initial position and orientation, and perception for the rest of the mission, enabling further exploration and autonomous navigation on the way back, in case of communications failure. The mobility system comprises two articulated sections and joints, supporting many movement functions, enabling the robot to climb stairs, crawl into small spaces, cross crevices and traverse areas where low traction would limit other types of movement. The robot carries multiple sensors including a spinning 2D lidar sensor that provides 3D coverage, stereo cameras, and inertial sensors. Visual odometry and inertial sensors and registered liar point clouds are also used to enable the robot to autonomously find its way back to the original ingress point.